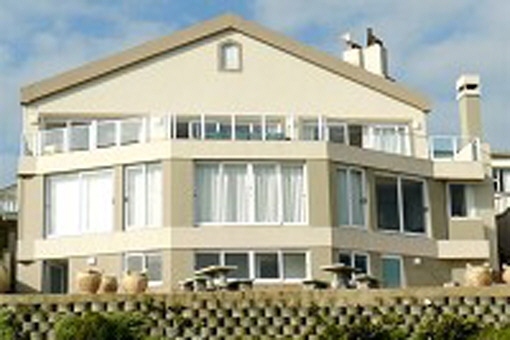 This four star guest house (year of construction 2002) has a huge land area of approx. 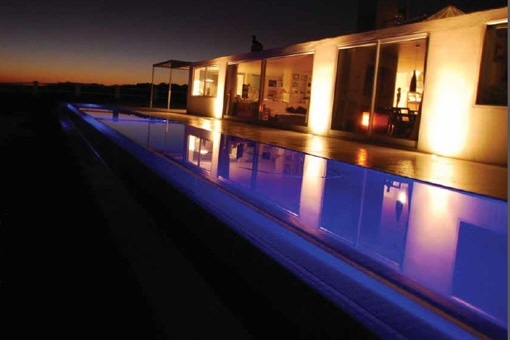 54,000 sqm and a living area of about 860 sqm. 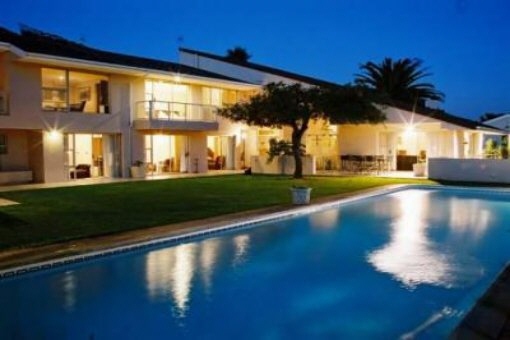 The property is offered for sale as a going concern as well as fully furnished and equipped. 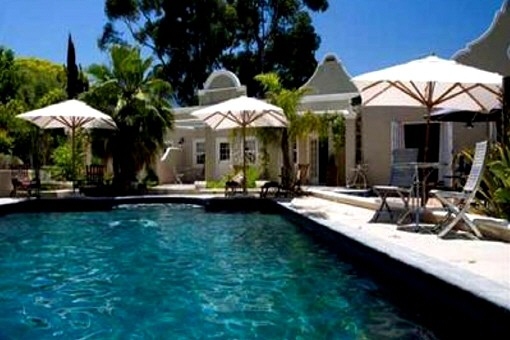 The guest house can accommodate up to 16 guests per night. It also boasts because of its exclusivity and luxuriosity. 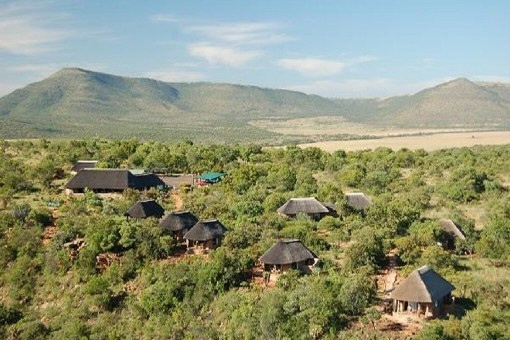 Due to its unique location, you will experience a unique, unspoiled nature in a relaxed environment. Enjoy the breathtaking landscape Sabie’s with its forests, mountains, cliffs and valleys. Watch the countless wild animals from kudu, antelope, monkeys and many more. 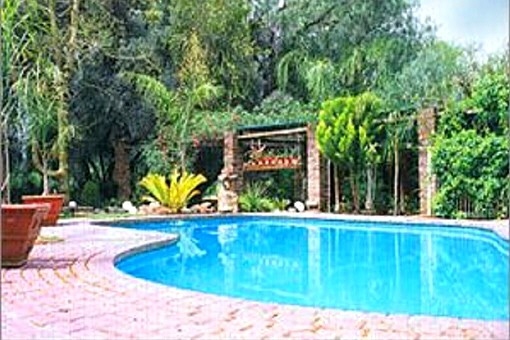 Furthermore the property has a lounge and a dining area with bar, a spacious pool with sun deck and a patio. 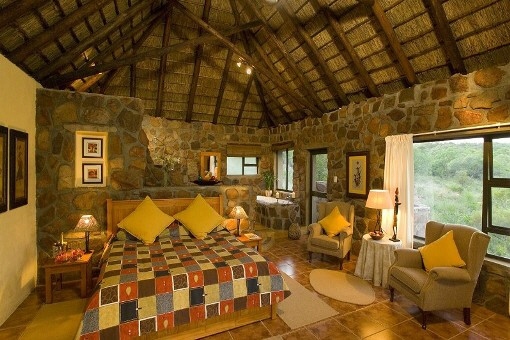 The property has a total of four, very large and luxurious chalets (35 sqm to 54 sqm), built of stone with a thatched roof. All chalets have an en suite bathroom and are provided with outdoor showers and a private courtyard. In addition the property has a main building with about 180 sqm, which includes a recreation room with fireplace, a dining area, a bar with sundeck, public restrooms and a souvenir shop. 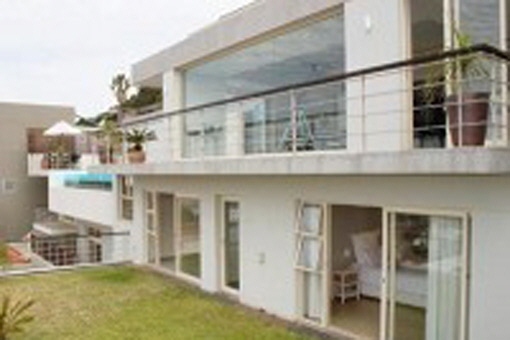 There is also a pool area and ample parking, a fully equipped kitchen, a pantry, a storage room, a laundry room, a study, more separate storage rooms, parking lots for staff, staff accommodation for eight people, two separated living areas for management with en suite bathrooms and a kitchenette. There is also a separate house of approx. 75 sqm, which includes a bathroom with a shower and a bathtub, an open living area with kitchen, an office, a bedroom and a patio and further parking possibilities. Not least, the property is partially fenced. Please feel free to contact us for further questions and information on this property! 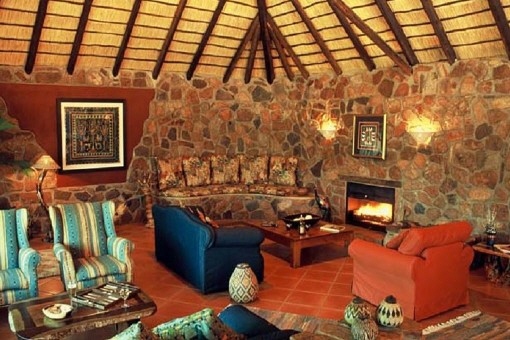 Sabie is a small town in the district Ehlanzeni, which is belonging to Mpumalanga province. 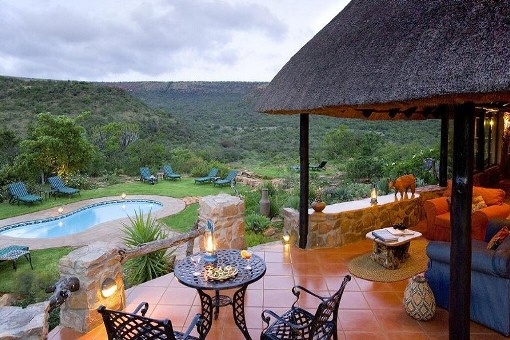 It is situated about 350 km east of Pretoria and only 64 km west of the Kruger National Park at Sabie River. Due to its location on the scenic route and because of many waterfalls in the region of Sabie, it is a popular tourist destination. 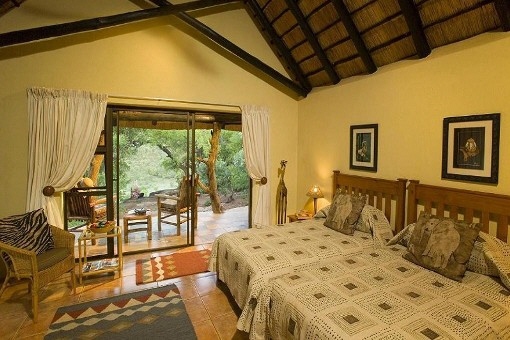 I'm interested in: Four-Star guesthouse in Sabie (Objekt-Nr.020075).